Stable Horse Rug is used for keeping warm. Appropriate thickness padding is available for you according to your local climate. 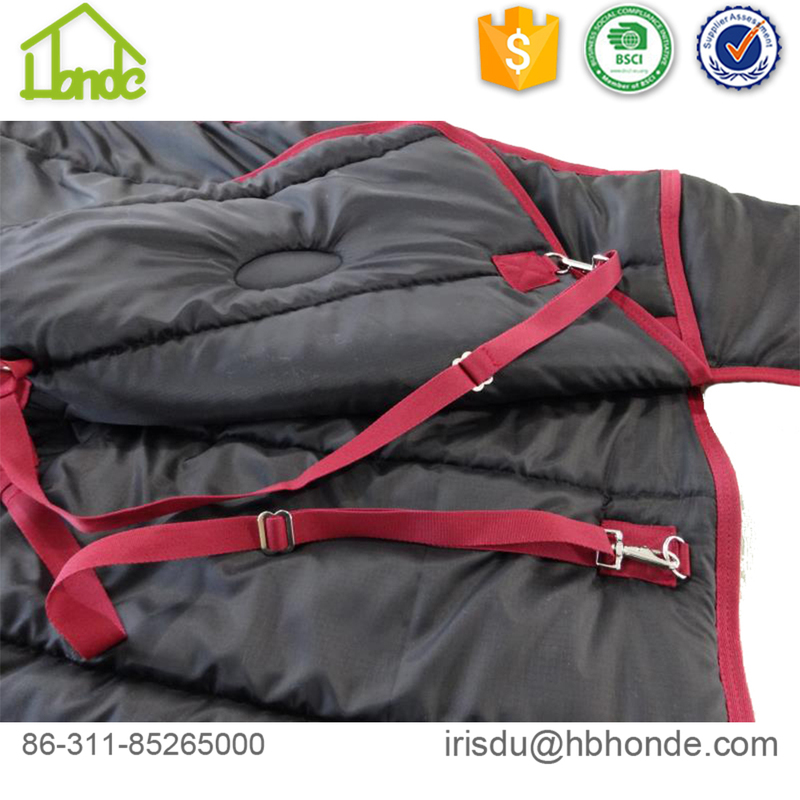 Except for stable horse rug, we also produce Waterproof Horse Rug, Turnout Horse Rug, Polar Fleece Horse Blanket, summer Horse Fly Sheet. 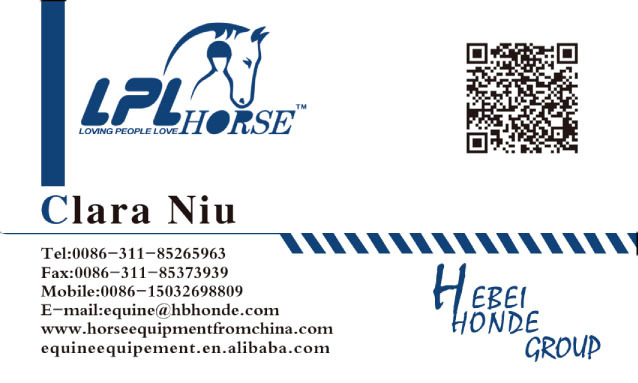 Devoting to build our own brand - LPL Horse, we concentrate on product quality and considerate service. We can also add your own logo. Any needs, let me know freely. 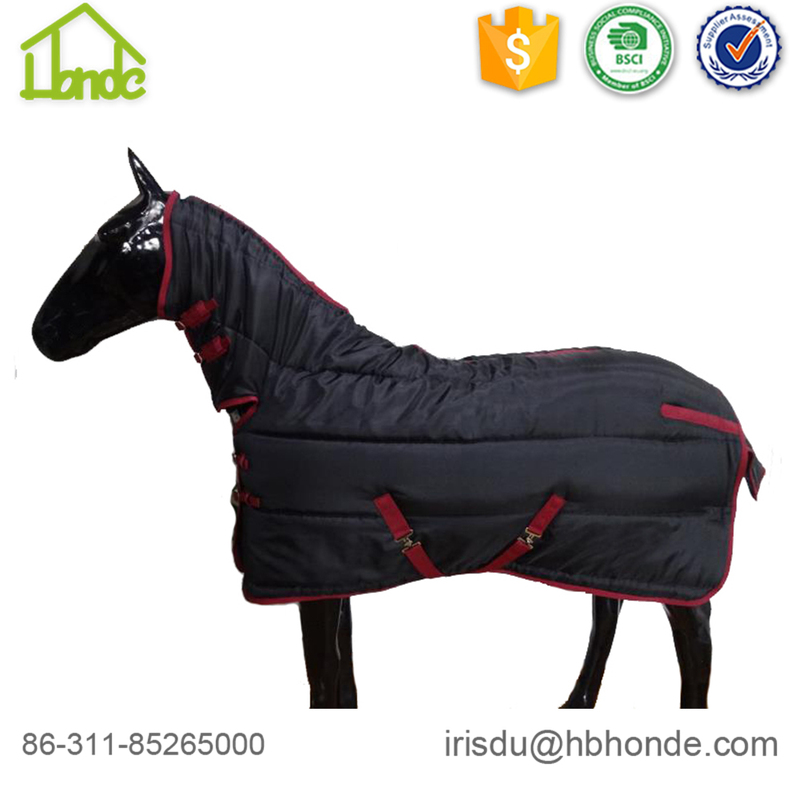 As to manufacturer, producing winter horse rug with various styles. Except for turnout horse rug, we can also make combo horse rug. Please tell me your requirements. Having more than ten year export and import experience, we have many customers and forwarder companies for give you better choice of delivery. Choose me, i will offer you different choice There are many certificates to show our factory alibility, product quality, and service alibility. We offer you 24 hours online service for better communication. 1. How many rugs does a horse need? A horse usually needs about four or more rugs vary with the its bodily form and local climate. We can make customized styles to meet your horses needs on different occasions. 2. Can i have a sample? Yes, of course. We can make sample for you checking quality and size before you place an order or when you place order, we make sample for your confirmation before bulk production. We support T/T, L/C, Western Union, Paypal at your convenience. 4. Can i have my own design and add my logo? 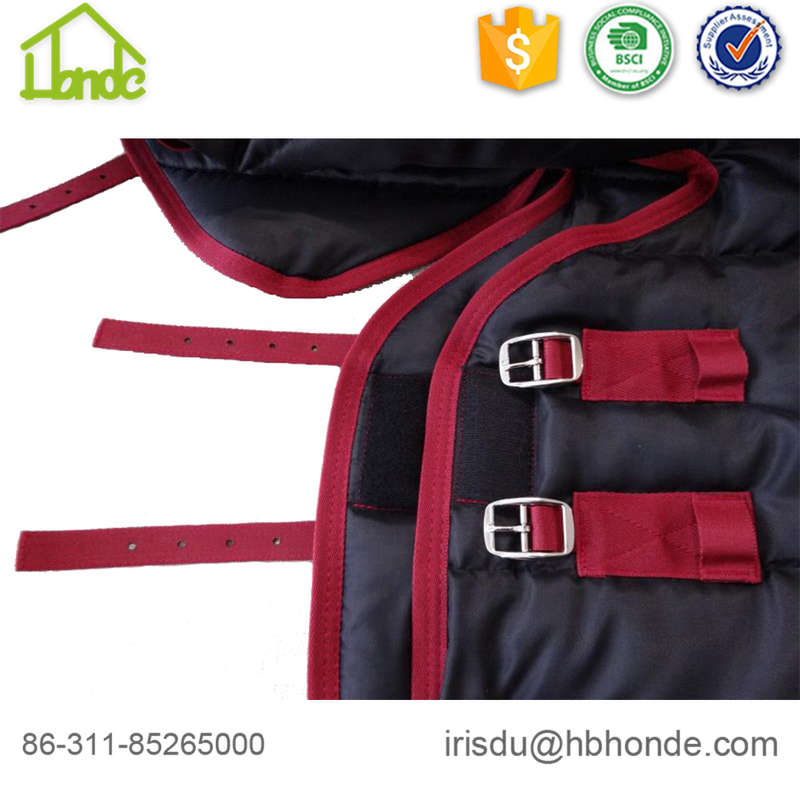 Yes, as manufacturer, we can make customized styles according to your sketch to realize your idea. I will try to support you to open your market. Adding logo is no problem, tell me your size and the style you want (rubber logo or embroidery logo). Happy to receive your email. Looking for ideal Stable Horse Rug Manufacturer & supplier ? We have a wide selection at great prices to help you get creative. All the Keep Warm Stable Horse Rug are quality guaranteed. 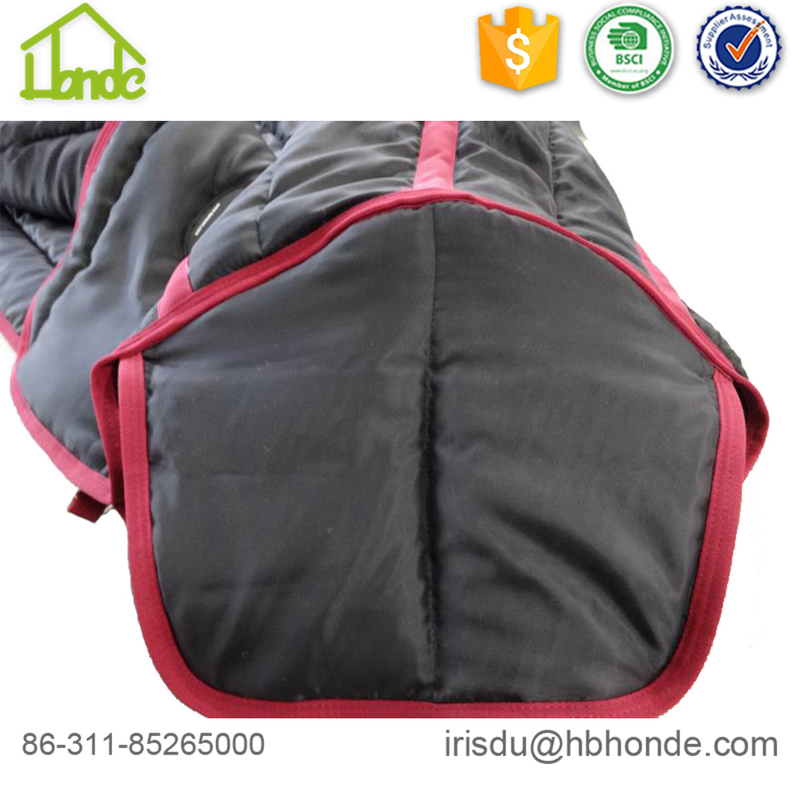 We are China Origin Factory of Combo Stable Horse Rug. If you have any question, please feel free to contact us.